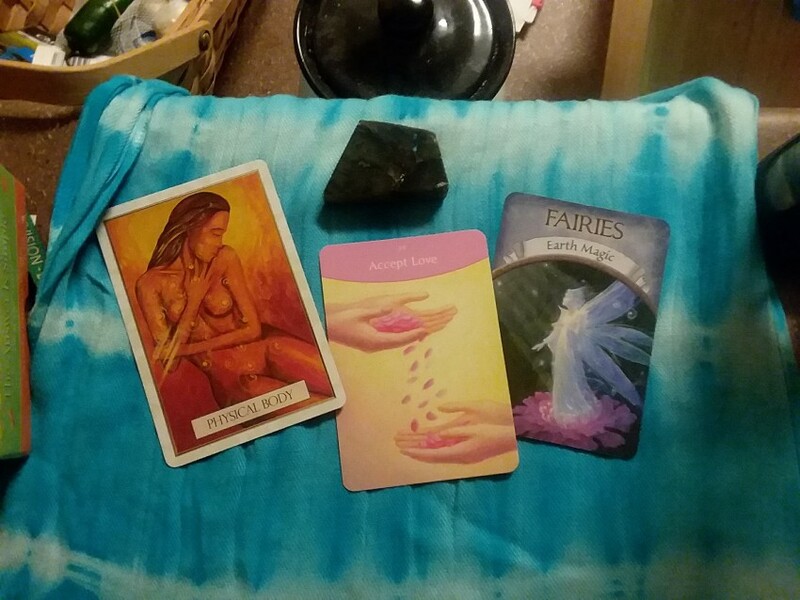 A woman of many trades with a passion for healing and self discovery! Psychic Entertainment, healing demonstration, Tarot/Oracle readings, guest services, and much more! Book me for a lighthearted discussion on self-love and karmic healing, metaphysical entertainment, or simply for extra hands with any event! Cosmic Connections is a spiritual team with exceptional people skills and qualified work ethic! I can passionately deliver an overview of spiritual health and why its important to stay connected in the human experience and can provide a team of up to four people, upon request. Please note additional people may impact service quote. This young lady is a force of nature. Dependable, personable, professional, talanted, and fun! 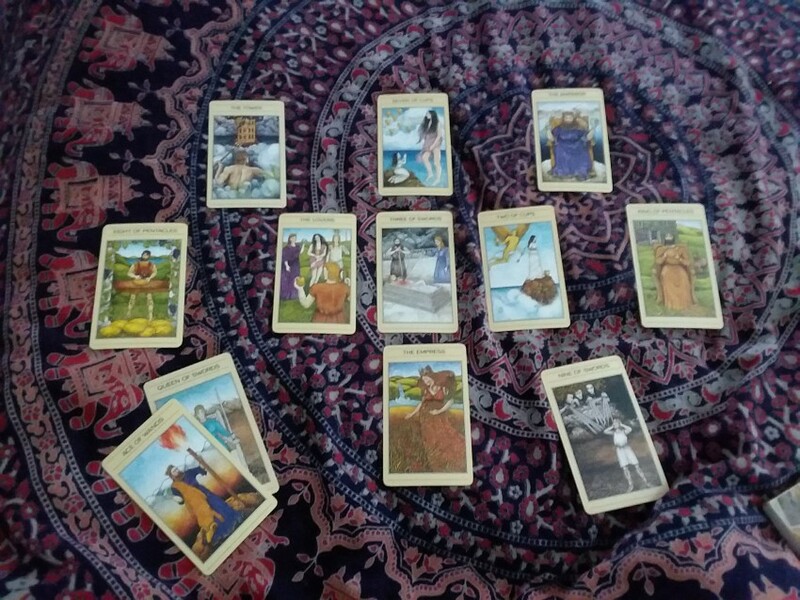 Jasmine did tarot and psychic readings for our guests at a personal cocktail party and she was the talk of the night. Well worth the price and thank you Jasmine! You are going places young lady! I am most comfortable in intimate/small settings where I can speak with clients one on one, however, I am both flexible and interested in working with crowds/groups of people for psychic/intuitive/medium or healing demonstration. Hello! I am a sensitive/intuitive/psychic and I currently co-own a small metaphysical office for holistic healing. I have exceptional experience working with people and find my greatest strengths in helping people connect with the spiritual parts of life. I am a Chakra master, Reiki Master, Animal Reiki Healer, Dream Interpreter, Psychic , Tarot/Oracle, Crystal specialist , etc. I am very comfortable with anything metaphysical/occult. I like to know as much as possible as far as the provided space and anticipated number of guests. I am very mutable and can adjust to most settings.